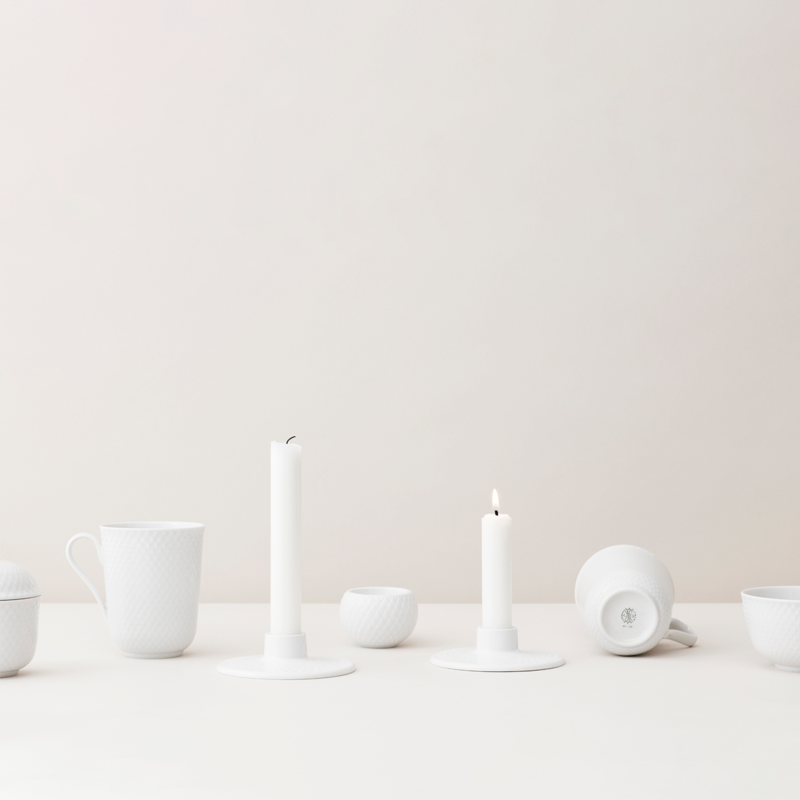 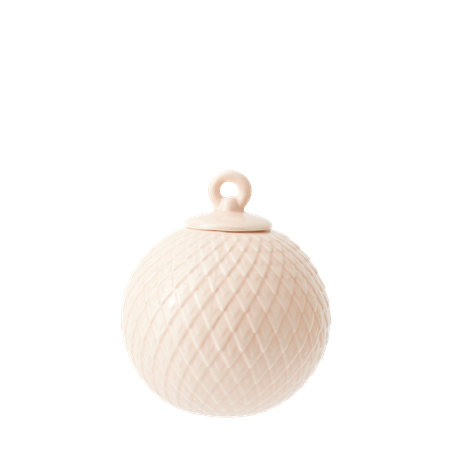 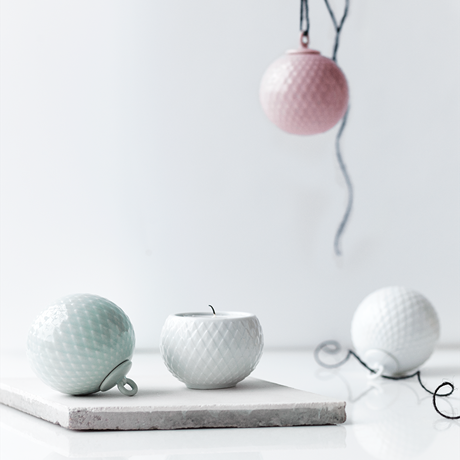 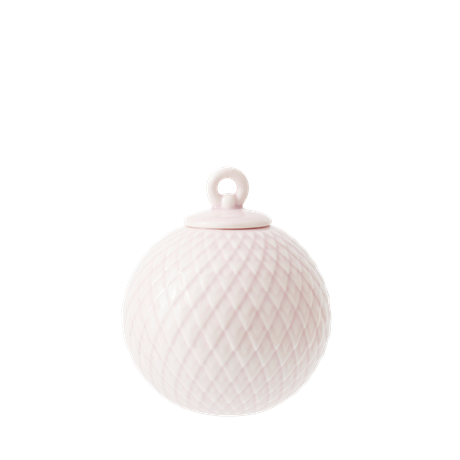 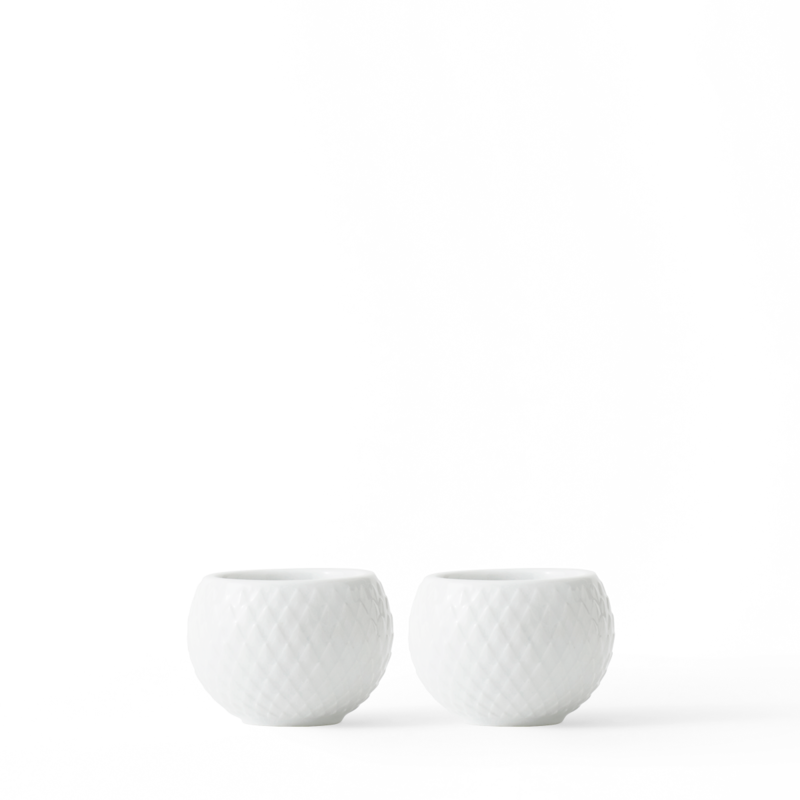 Spread warmth and cosiness with these beautiful handmade porcelain Rhombe tealight holders. 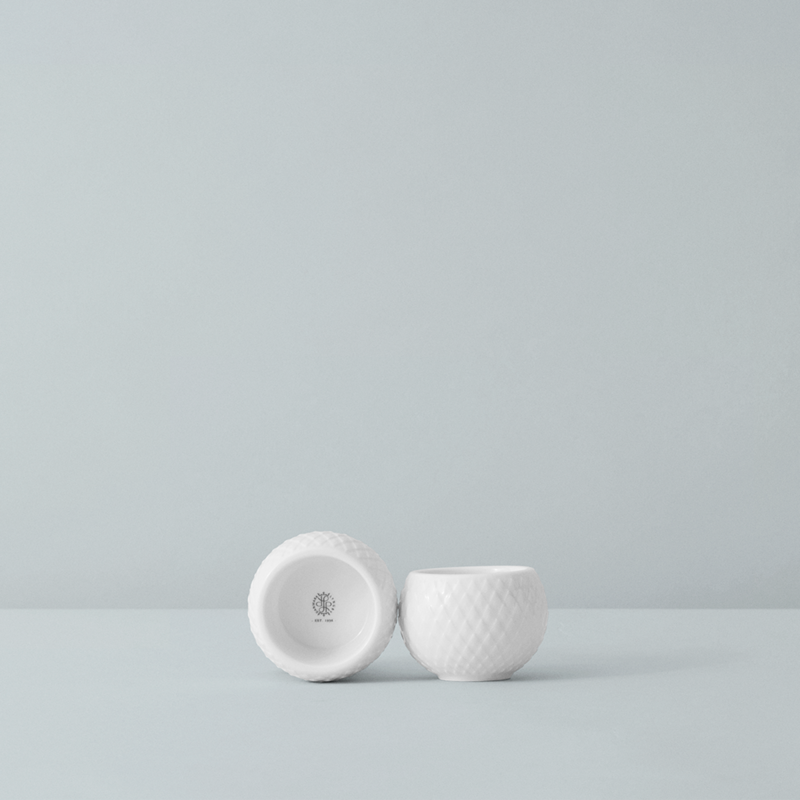 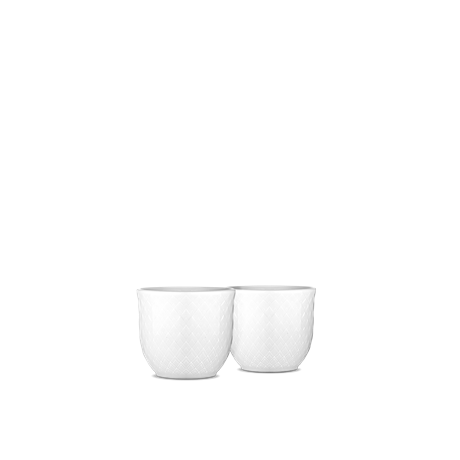 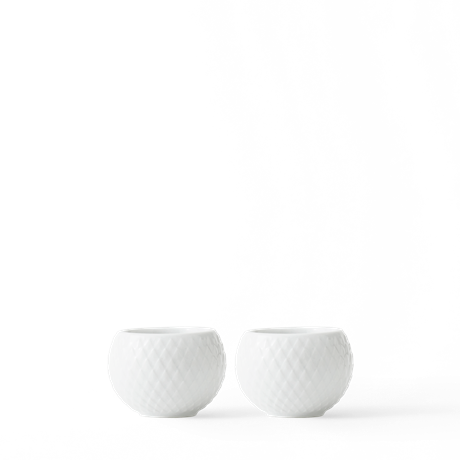 The tealight holders are handmade in porcelain and bear the classic Rhombe pattern as a relief. 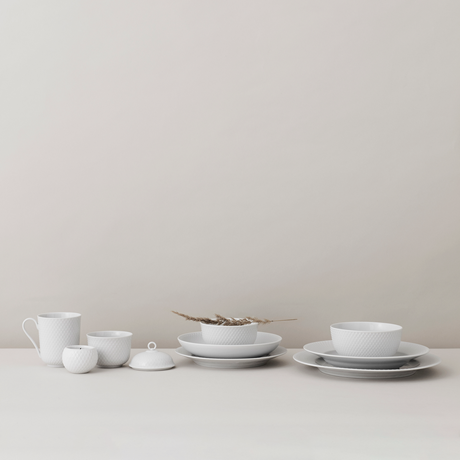 The pattern first emerged in 1961, when it was applied to the very popular Danild oven-proof range. 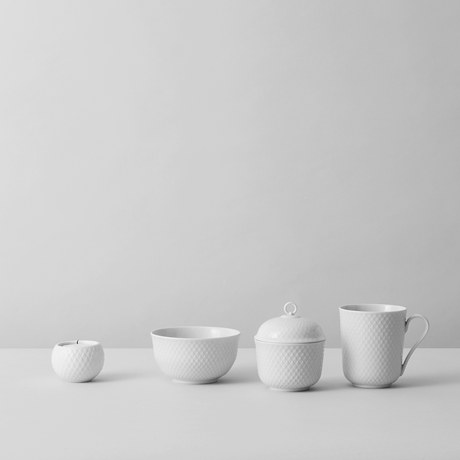 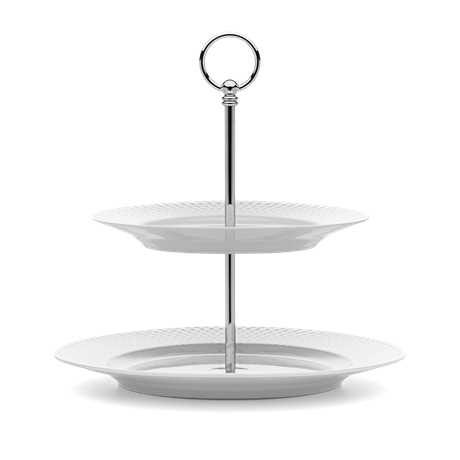 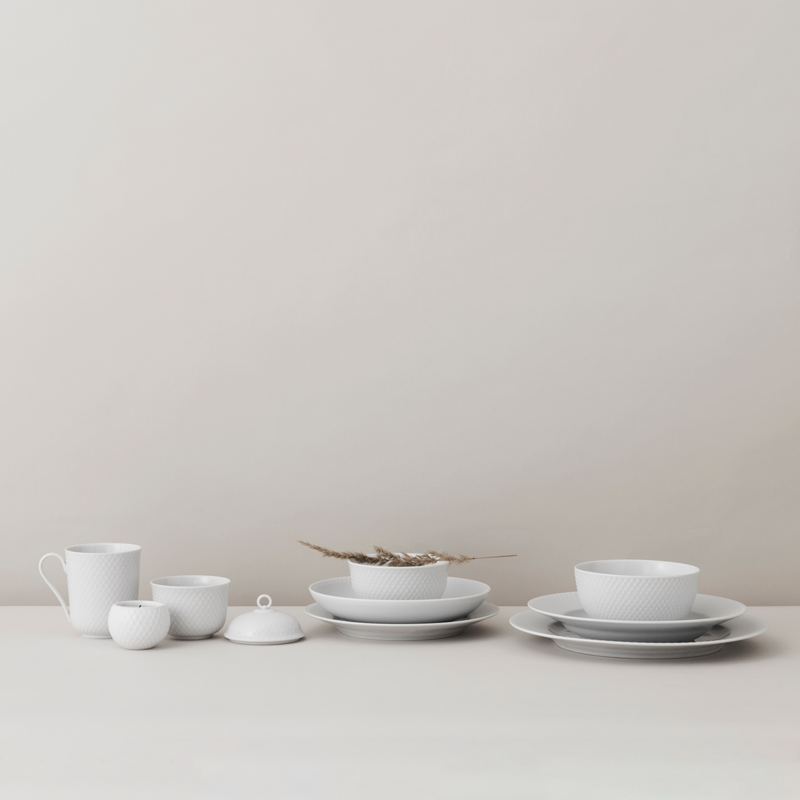 Lyngby Porcelain scoured its design archives to create this beautiful classic look.